We are following a two week (14 days) return policy. The costs of the return shipment are included in the shipping costs. Shipping costs inside Finland are 7,40 €/package (less than 35 kg) and shipping is operated by Posti. Shipping to the other EU countries is operated by DHL and the cost is 12,90 €/package (less than 2 kg). Shipping outside EU is operated by DHL and the costs are area based. You can check the shipping costs (less than 2 kg) on Checkout page by choosing the country in the drop-down menu. The amount of shipping costs is shown on the page together with your order details. 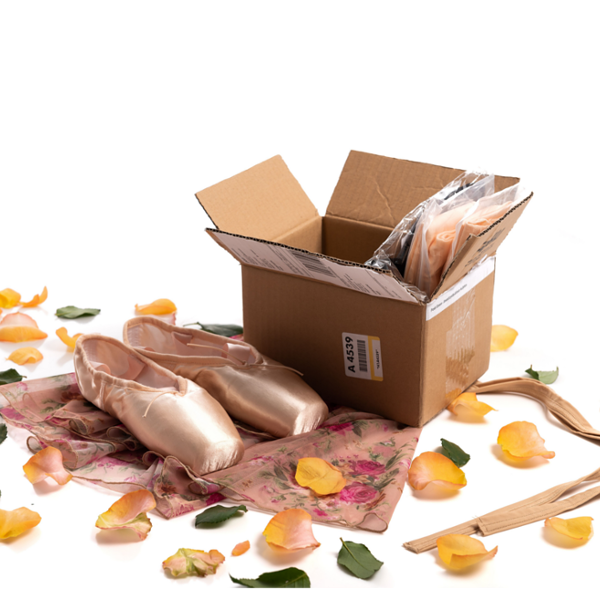 In case you want to return some products, please contact us by email: info@dance-daily.com. We will send you by email a return code for customer return. When you write the return code on your return package, the return is free by Posti.